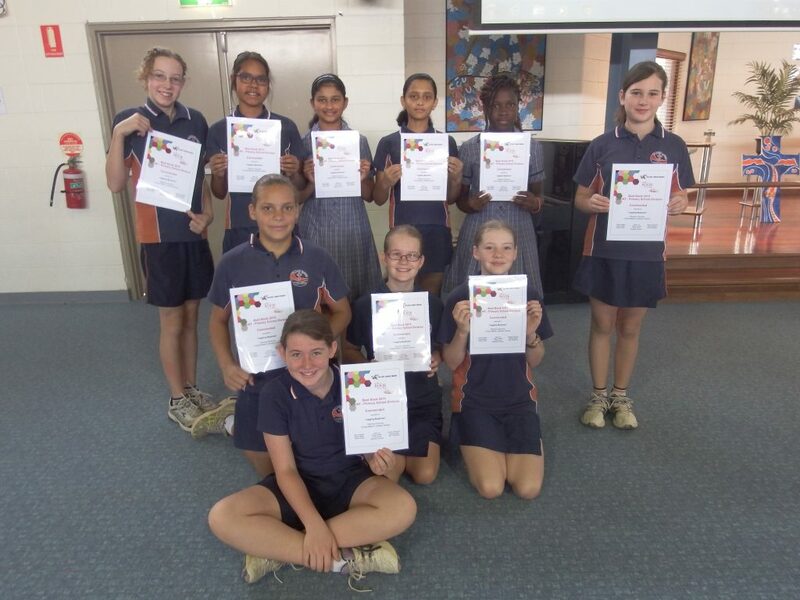 Year 6 won Best Book - 2015 QLD/NT in the "Write-a-Book-in-a-Day annual 12 hour national writing competition"
Write-a-Book-in-a-Day is an annual 12 hour national writing competition where students and adults across Australia compete to write stories suitable for children’s hospital libraries and raise money for children’s cancer research at the same time. One of our teams of Year 6 students, the Flaming Unicorns, were commended in the Qld/NT category for their story entitled Juggling Mysteries. 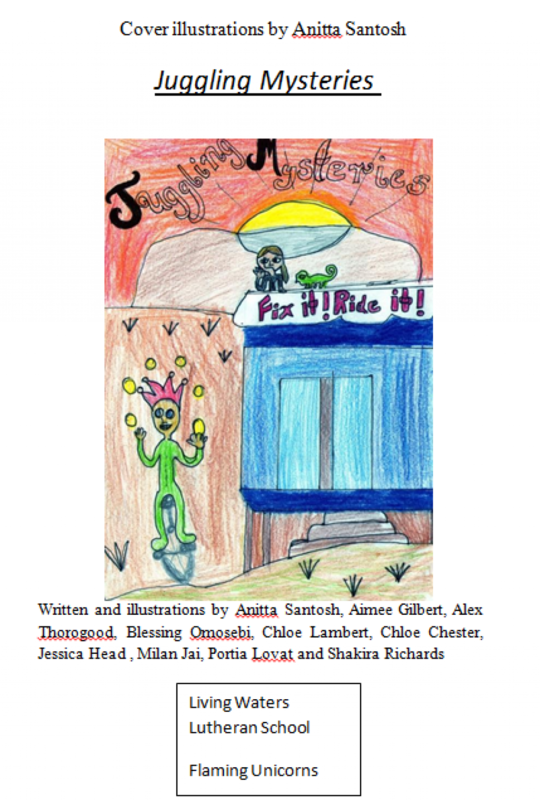 All our Year 6 teams enjoyed the challenge of planning, writing, illustrating and publishing a book in 12 hours and more importantly the year group raised more than $1600 for cancer research.